Halloween is today! 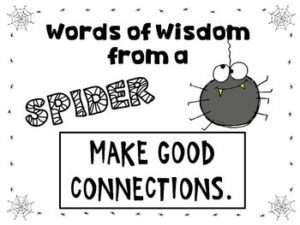 So take the spider’s advice & make good connections! Are you connecting with us? Connections turn into relationships & business is all about relationships!